Vatican City, Jan 17, 2019 / 04:00 pm (CNA).- The Vatican said yesterday that the most significant cost associated with human trafficking is the exploitation and degradation of its victims. With a new online guide, the Vatican seeks to combat the “ugly business” of human trafficking, which is estimated to generate $150 billion dollars a year, by examining the different levels of its complex international supply chains to target this grave evil at its roots. “Approved by the Holy Father, this handbook reflects current Catholic teaching and courageous ministry, especially the ministry of the sisters on the front lines,” Father Michael Czerny, undersecretary of the Vatican’s Migrants and Refugees Section, said on the guide’s release January 17. The guide is the result of the Vatican Migrants and Refugee Section’s consultation with researchers and practitioners working in the field to address human trafficking and enslavement, and “the Church’s full response was considered, in terms of strengths, weaknesses, pastoral action and policy options,” according to Czerny. The handbook -- named “Pastoral Orientations on Human Trafficking” -- is broken down into ten sections, each analyzing human trafficking from a different angle and providing recommendations. These recommendations range from targeting and prosecuting consumers of human trafficking to aiding in the full spiritual and psychological recovery of its victims. The Vatican will host a conference focused on the implementation of these guidelines in early April. 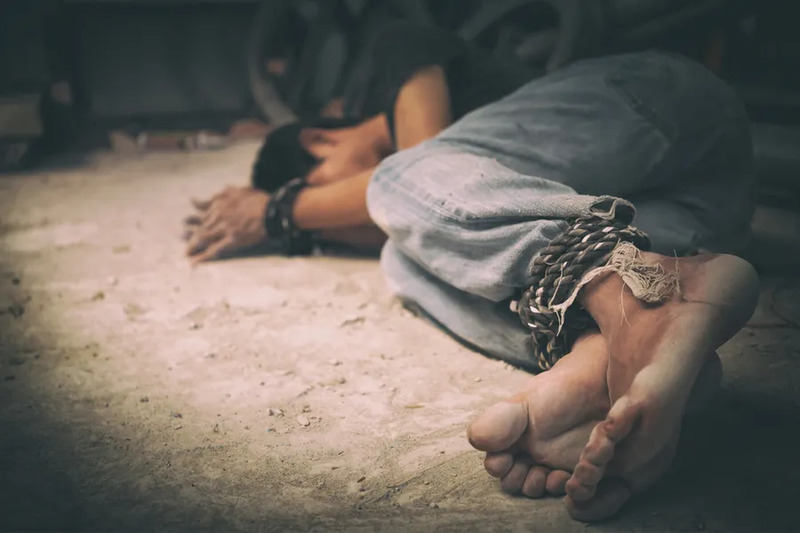 More attention needs to be placed on those consumers who drive the demand for human trafficking, in addition to the traffickers themselves who supply it, according to the Vatican office.